As the temperatures continue to fall, it is important that you take some time to winterize your car for the extreme temperatures ahead. In order to do so, just follow a few steps below. The first step in this process involves a full tune-up. 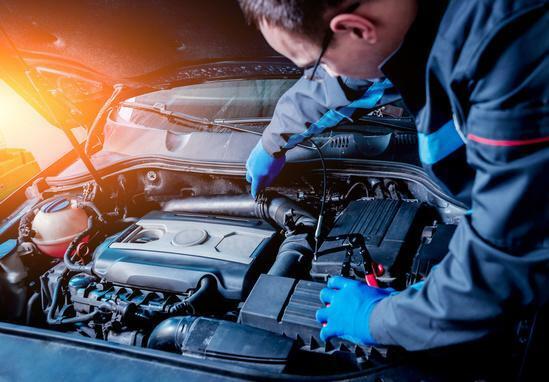 Although it is very important to maintain your vehicle on a regular basis, this is also an important time to ensure that your vehicle’s oil is changed, your tires are rotated and properly inflated, your battery is fully charged and ready to take on anything and that your air filter is clean. A quick trip to your Ford service center in Port Alberni, BC can assure that each of these services, along with topping off your vehicle’s fluids, is completed in the perfect time. During this tune-up be sure to have your Ford vehicle’s battery tested to assure that it can maintain enough of a charge to start both the vehicle and keep it running despite the elements. You also want to make sure that the connections are corrosion free, if you see some corrosion building up, please have it checked or cleaned. Along with the engine, another very important automotive part that should be checked and maintained during this time of year are your tires. While low tire pressure is one of the most common issues that you will see as the temperatures begin to drop due to the air molecules fluctuating as the temperatures drop. Along with checking your tires air pressure on a frequent basis be sure to inspect your tires for bulges or bubbles in the side walls. You should also keep an eye on your tires tread depth. The lower your tread the less traction you have in all aspects of driving. Whether it be sleet, slush, ice, or snow; all these driving conditions require the ultimate amount of traction. While it is vital to assure that your brakes are in peak condition during all times of the year, this is also an imperative part of your winter car care checklist. Because brakes are known to (warp/crack) during extreme conditions, like the bitter Canadian cold It’s important to get your vehicle into the shop as soon as you sense an issue with your braking power, shaking of the steering wheel when the brakes are applied, and or any noises coming from your front or rear wheel wells. The earlier these issues are addressed the less you will have to replace. The brake pads wear down as they are used on a regular basis. Once the brake pads are completely worn down the rotors will receive damage and will most likely have to be replaced as well. Anyone who has endured one of our cold Canadian winters, knows how important it is to have both a warm vehicle as well as a defrost that clears both your front and rear windshield during these brutal winters. In order to assure that both are working well be sure to have this entire system checked by a member of our Van Isle Ford service team. 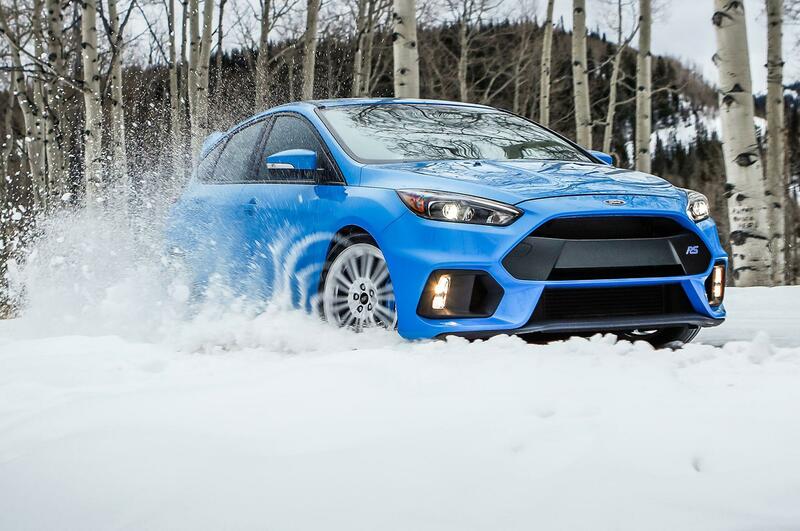 Is your vehicle ready for the harsh Canadian winter ahead? Don’t wait any longer! Contact Van Isle Ford Sales today!